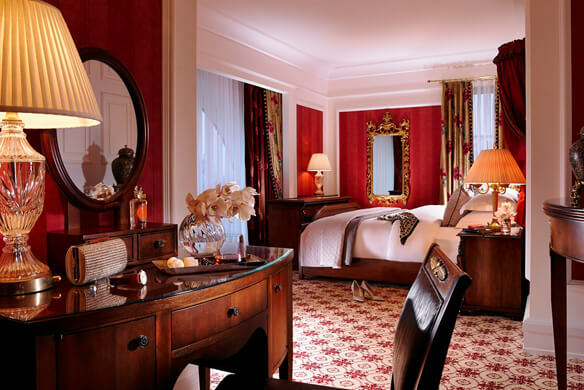 Our Winter rates are from November to March and our Summer rates are from April to October. 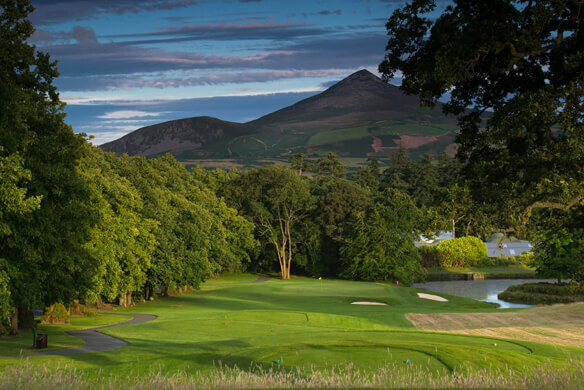 We will be delighted to welcome you to Powerscourt Golf Club and advise on our best rates. Fellow PGA Professional Paul Thompson is on hand to offer coaching and guidance to all facets of your golf game. 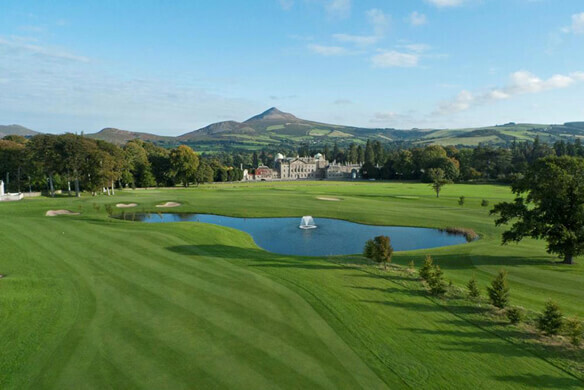 Paul has been the head professional since Powerscourt opened in 1995. 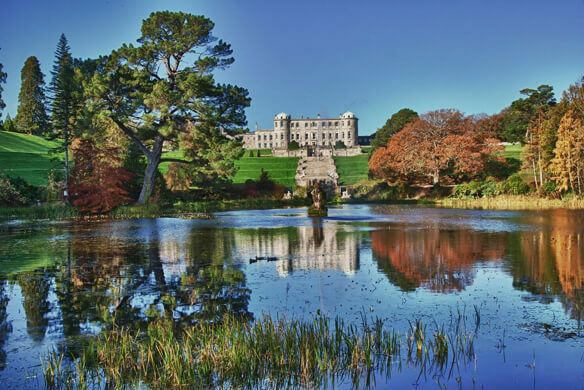 Powerscourt is an exceptional venue for your corporate, charity or society event. 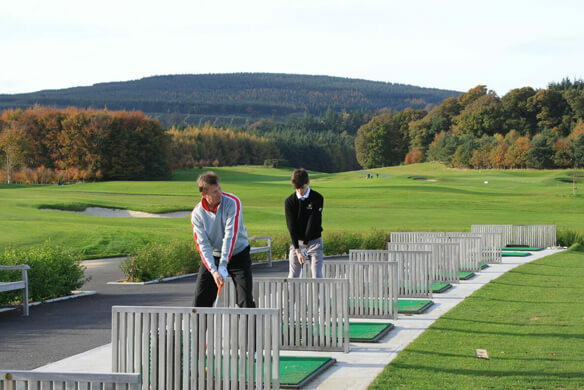 We cater for numbers from 6 to 160 and we would be delighted to arrange your golf and catering needs. 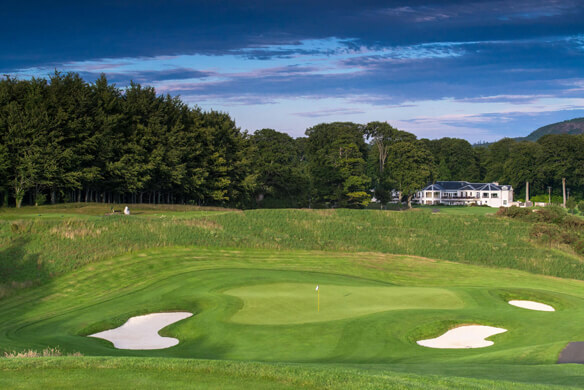 Give the Gift of Golf - Buy a gift card for family, friends or as corporate gifts which can be used for Golf packages, lessons or golf apparel.